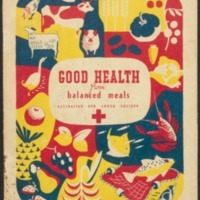 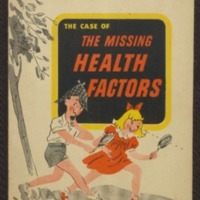 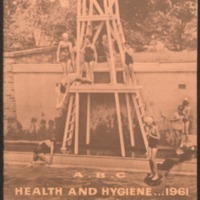 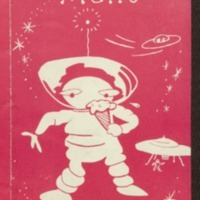 Front cover shows a spaceman eating an ice cream cone. 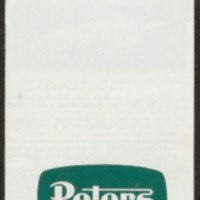 Motif possibly inspired by the Russian spacecraft, "Sputnik" which was in orbit from 4 October 1957 to 4 January 1958. 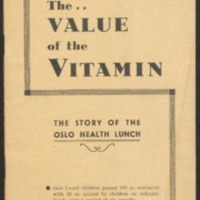 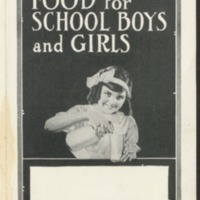 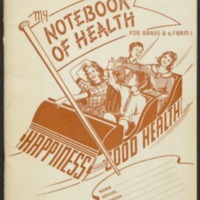 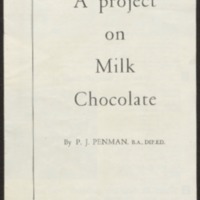 For children, promoting the use of Ovaltine. 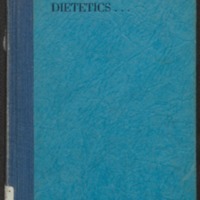 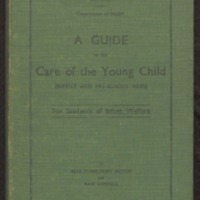 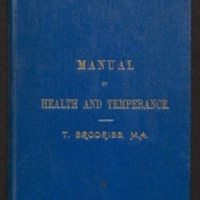 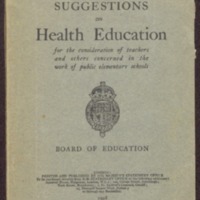 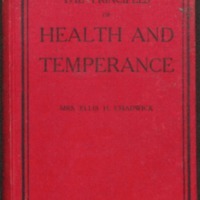 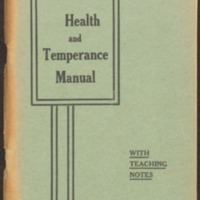 Manual of health and temperance; with appendix on infectious diseases and ambulance work by J.W. 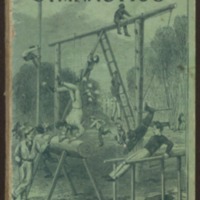 Springthorpe. 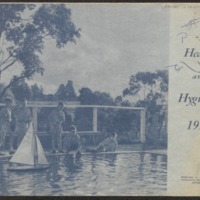 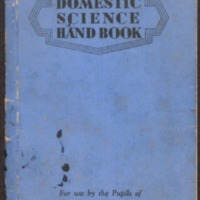 Domestic science handbook : for use by the pupils of Domestic Science Schools. 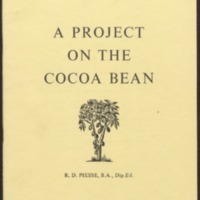 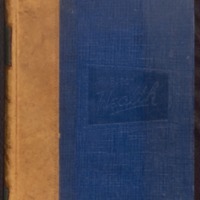 Preface signed: Providence, R.I., April, 1886. 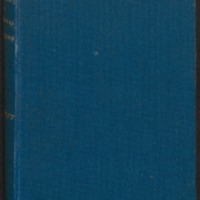 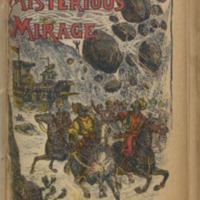 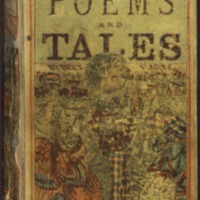 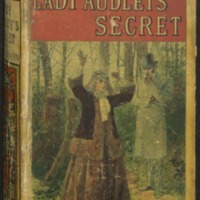 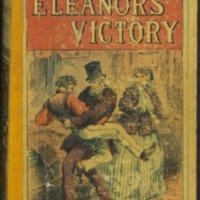 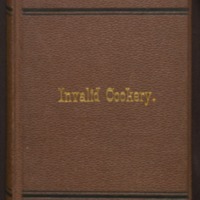 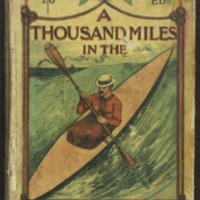 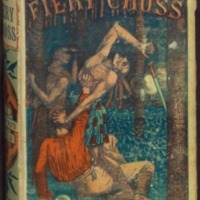 Originally published as a three-volume novel, this yellow-back was the seventh edition of Dinah Craik's Agatha's Husband. 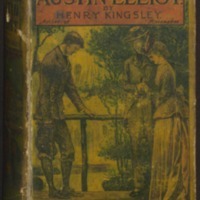 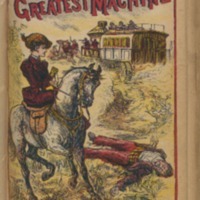 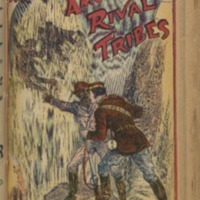 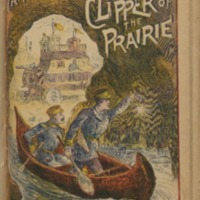 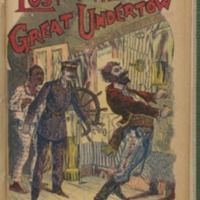 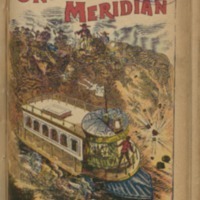 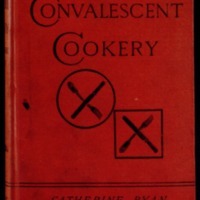 The cover and title page attribute the book to "the author of John Halifax, Gentleman," which was Craik's best-known novel. 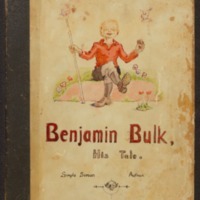 Benjamin Bulk : his tale / written and illustrated by Simple Simon, assisted by Mrs. 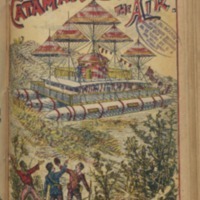 Simple Simon, Mr. V. B. Spider, and Mr. Cyril Centipede. 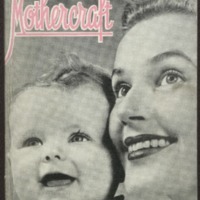 Entirely set up and produced in the living room, Kallista, Aug. - Sept. 1944. 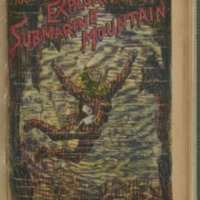 Hand-lettered, hand-drawn and coloured children's book. 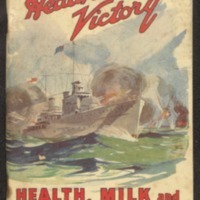 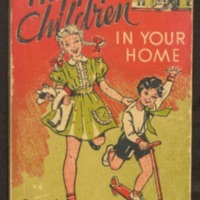 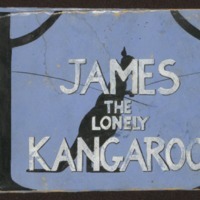 A hand-lettered, hand-drawn and coloured children's book, circa 1940s. 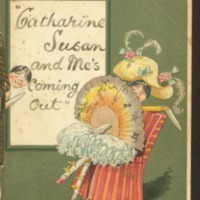 Manuscript book drawn and illustrated by what appears to be two girls. 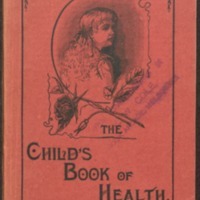 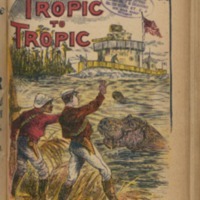 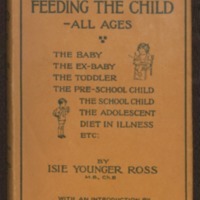 Includes six original drawings, mostly animals and children as subjects. 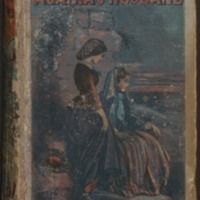 Made on pages taken from a printed book. 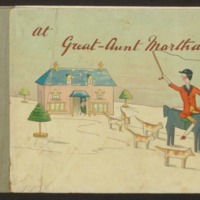 Coloured lithograph illustrations, with text lithographed as handwriting. 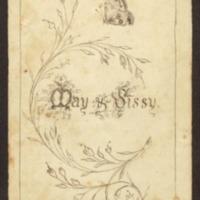 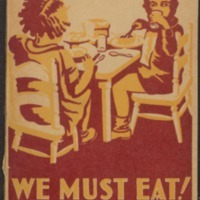 Booklabel: Convent of Our Lady of Mercy, Melbourne.